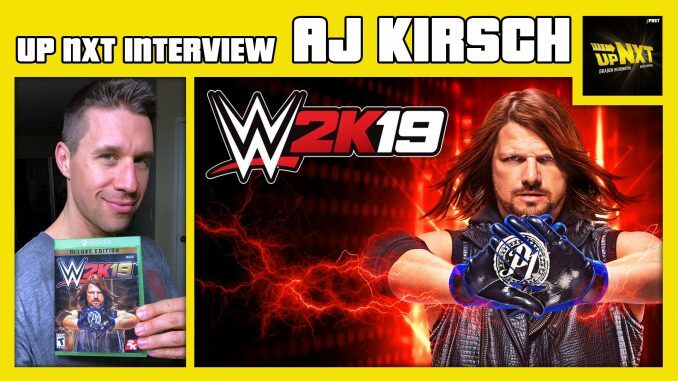 Davie Portman chats with the voice of WWE 2K19 My Career Mode, A.J. Kirsch. A.J. talks about how he got the gig, what to expect from the new game, his love for The Legend of Zelda series and shares his thoughts on Shawn Michaels stepping back into the ring. All this, plus more!